I attended back-to-back conferences in Orlando this week, and Simon Sinek was at both. Not physically, mind you. I don’t know where the hell he was in body. In spirit, though, Sinek had Orlando covered. Which brings me to this week’s Orlando events — the AICPA’s first-ever Global Manufacturing Conference and the ninth annual Lean Accounting Summit. I’m not sure anyone will get turned on by the fact that you’re a global manufacturer, or that you practice lean accounting. But tell them you’re committed to (a) solving problems or (b) keeping your customers and employees happy, and suddenly you’re the sexiest person in the room. 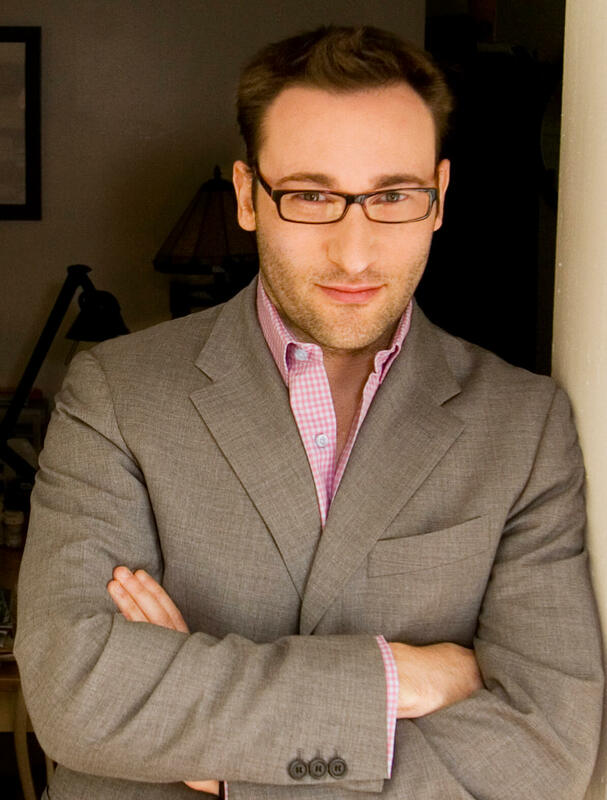 Those “whys” surfaced time and again at each conference, and that’s what got me thinking about Simon Sinek. Which got me thinking about this year’s Digital CPA Conference. Scheduled for Nov. 20-22 at the Gaylord National in Washington D.C., Digital CPA will feature a keynote by Sinek — and if you’ve ever watched his TED Talk, you won’t want to miss this opportunity to see him live. Leadership: Transitioning your role from ‘technician’ to transformational leader to inspire ongoing change and positive improvement firm-wide. Technology: Building a fully-integrated, highly-efficient internal system to support end-to-end digital workflow processes. Practice Management: Adopting leading-edge practices to streamline operations across all areas of the firm (including tax, accounting, audit). Client Management: Transitioning all clients to an online platform to support real-time collaboration, enabling you to provide more highly valued business advisory services. Business Intelligence: Creating a system that supports access to client data in real-time, allowing you to provide up-to-the-minute financial analysis to ensure your clients stay on a healthy financial path all year long. Staffing: Recruiting the right staff to support a digital work environment. MACPA Executive Director Tom Hood is on the conference’s Advisory Board, so if you register by Nov. 1, you’ll save 30 percent off the registration fee. Click here and use promo code SOURCE30 at checkout.